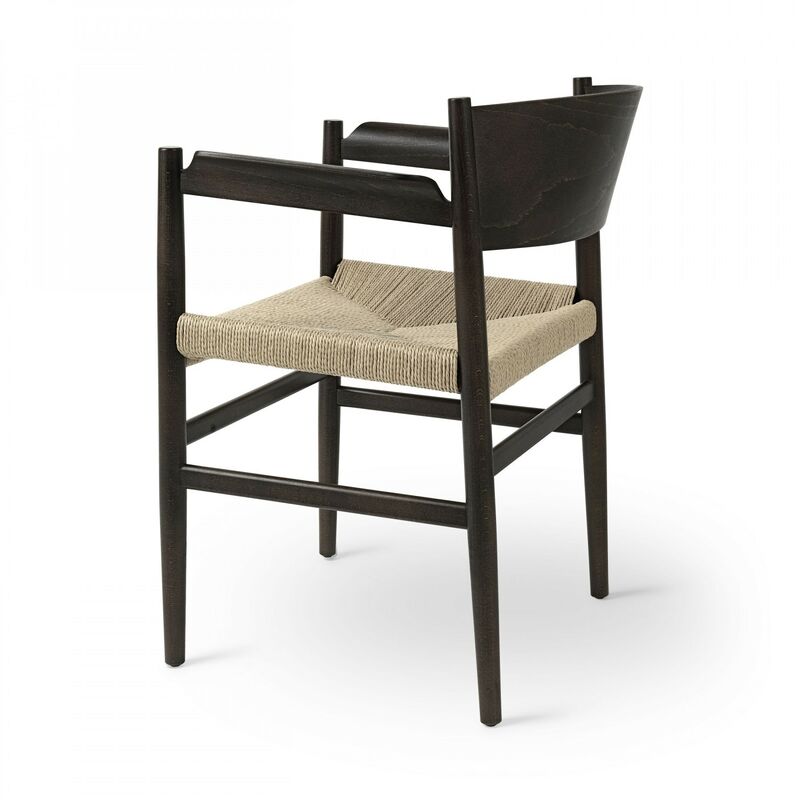 Nestor means ‘the noblest and - implicity the wisest’ and examplifies how geniune materials and detail to comfort creates great design. 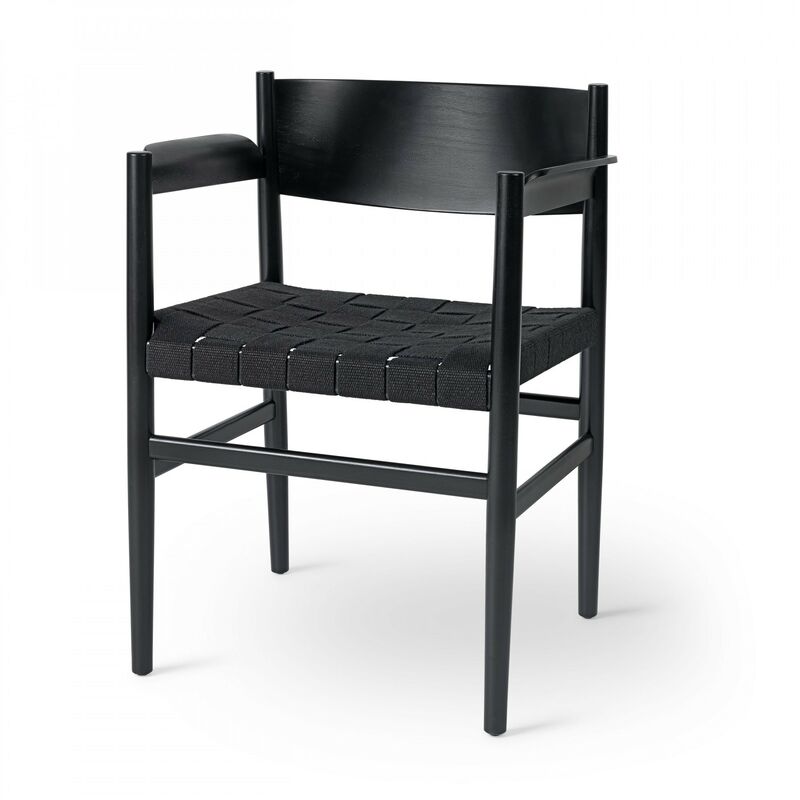 The chair is designed with careful attentions to detail making it a exceptionally comfortable and a long-lasting piece of furniture, shaped to fit the human body. 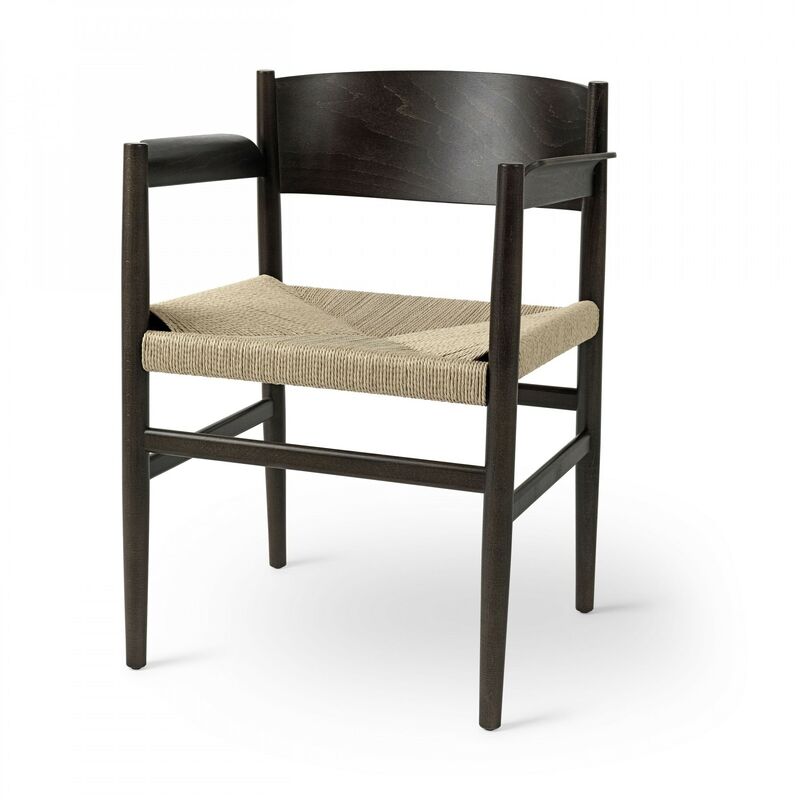 The wide armrest matches the backrest and creates a large surface to rest the arm, which increases comfort. 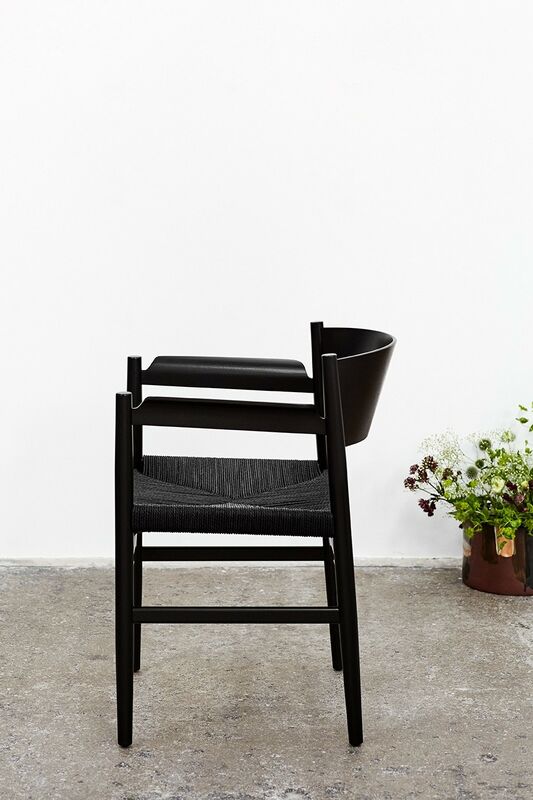 The backrest is bent in an angle that provides a surprisingly comfortable sitting position. 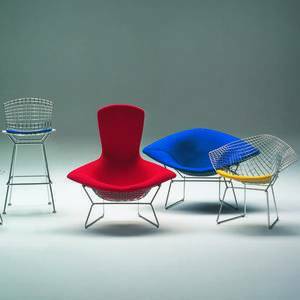 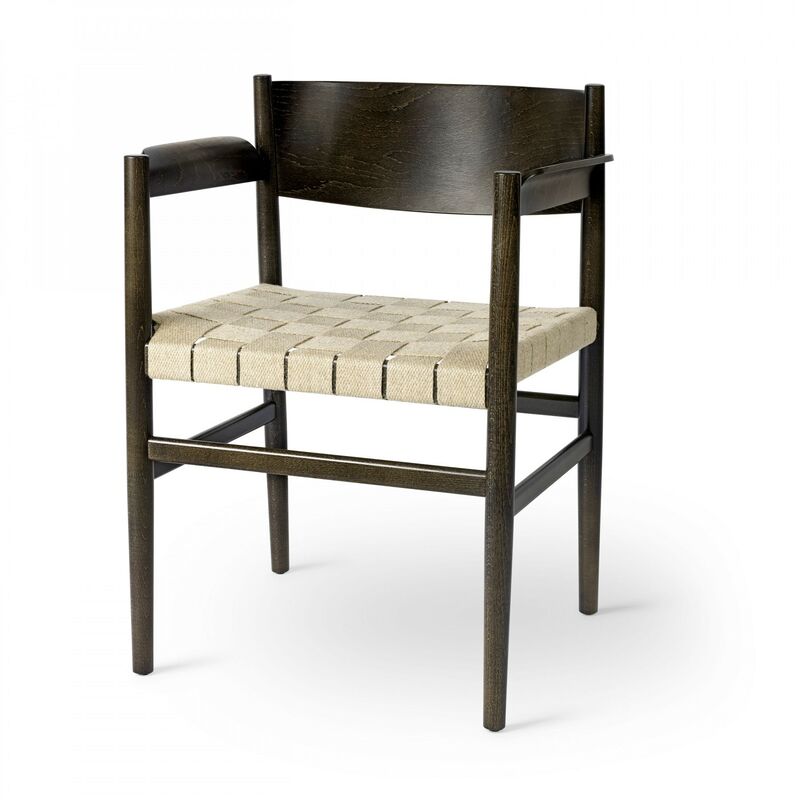 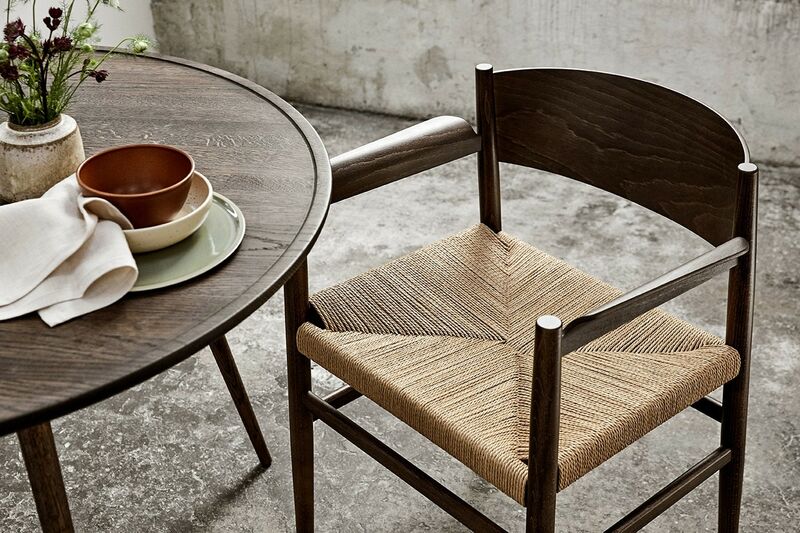 Nestor is available with a woven paper-cord seat or a webbed, which both is a reference to the old shaker tradition, while the resilient material makes the chair comfortable to sit in. 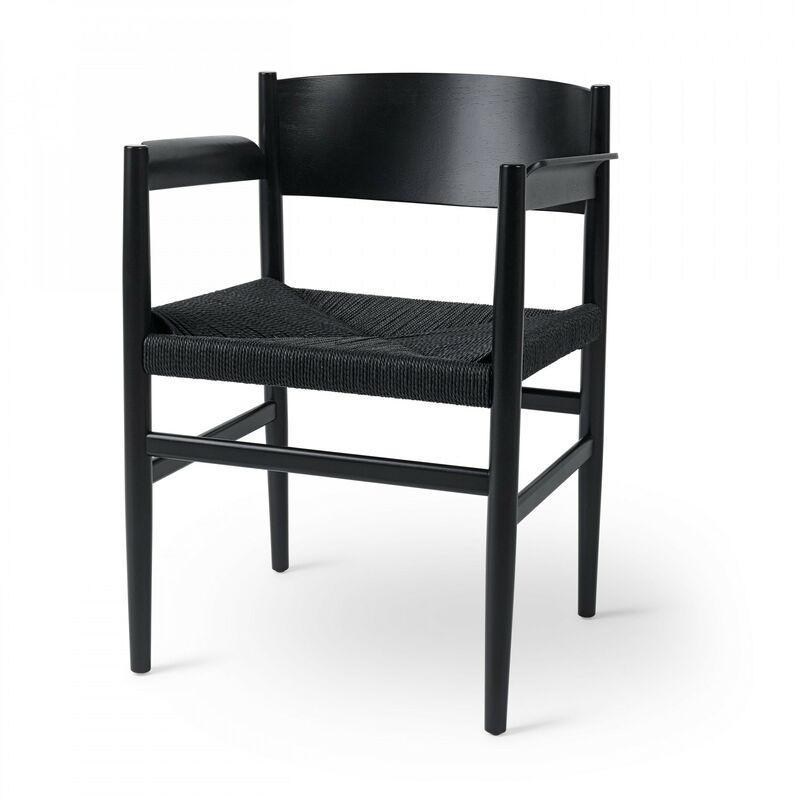 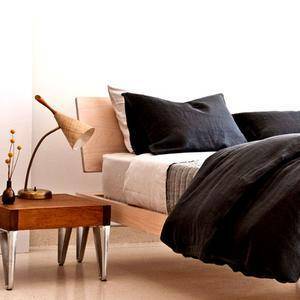 Founded in Denmark 2006, Mater was first presented to a global audience at Maison & Objet in Paris in 2007. 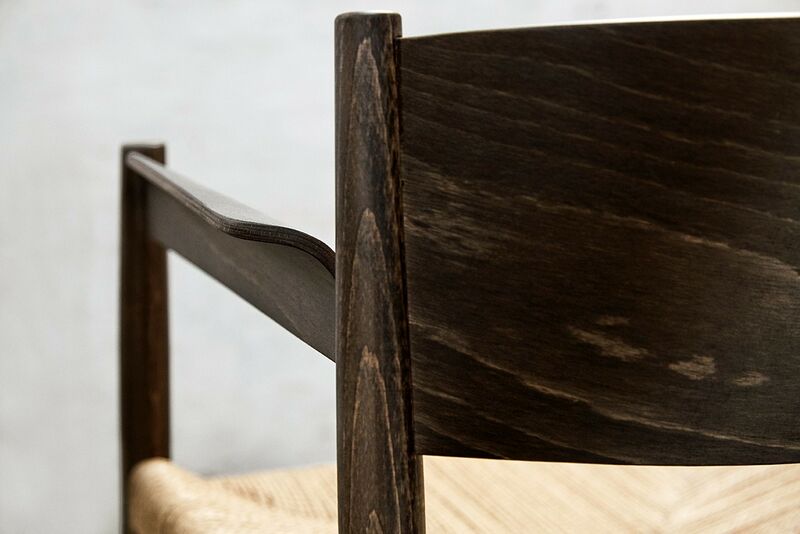 Wanting to launch a brand that has a strong vision based on timeless and beautiful design, Mater combines exclusive furniture and lighting with working methods that support local craft traditions and the environment. 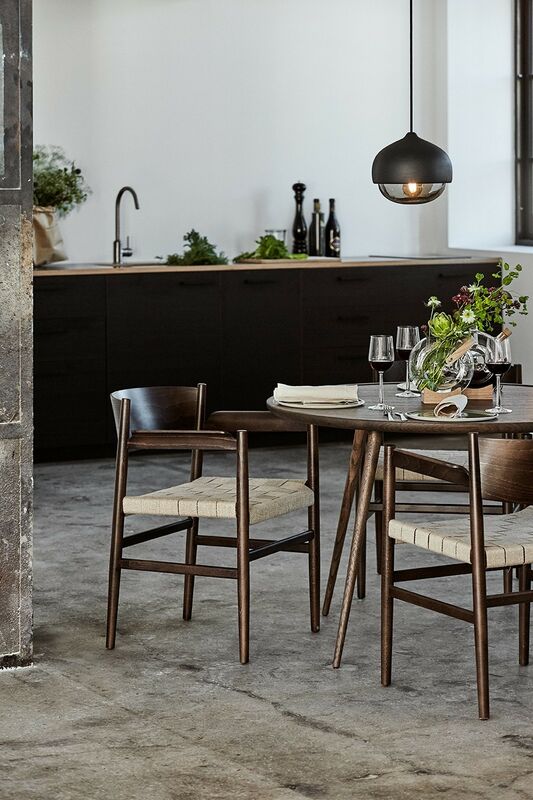 Using established and fresh design talent to create their exclusive collection Mater has developed a sophisticated and inspired line of home furnishings.